Our hope and prayer at Hope for LaGanove is to see God’s Word transform the lives of the Haitian people. Yet, one of the biggest challenges in reaching Haitans with the life giving message of the gospel is the high rate of illiteracy. 50% of Haitian children do not attend school (World Bank 2013); but for those fortunate primary school students who do, 60% will drop out before the sixth grade (UNICEF 2008). We need your help! Won’t you partner with us in planting and resourcing schools in the impoverished rural areas of Haiti? Together and through God’s grace, we hope to see a generation of literate Haitian church leaders carrying on the work of Christ’s church. To provide solid, Biblical education for the purpose of producing Biblically solid Christians. 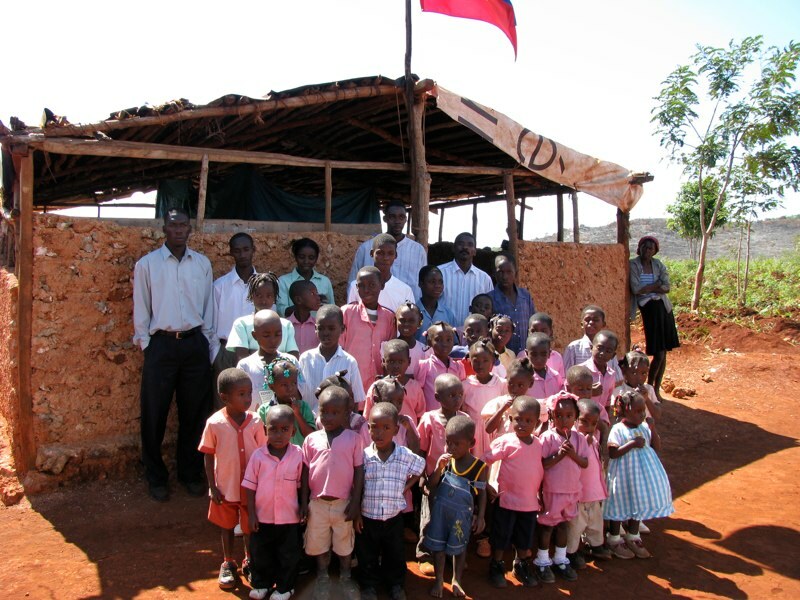 In 2007, HFL launched our first school in the village of Plain Mapou. Fast forward to 2019 and we now have four elementary schools in the villages of Plain Mapou, Bwa Pin, LaPye, and Gran Lagon as well as a Middle School in the village of Nan Cafe. 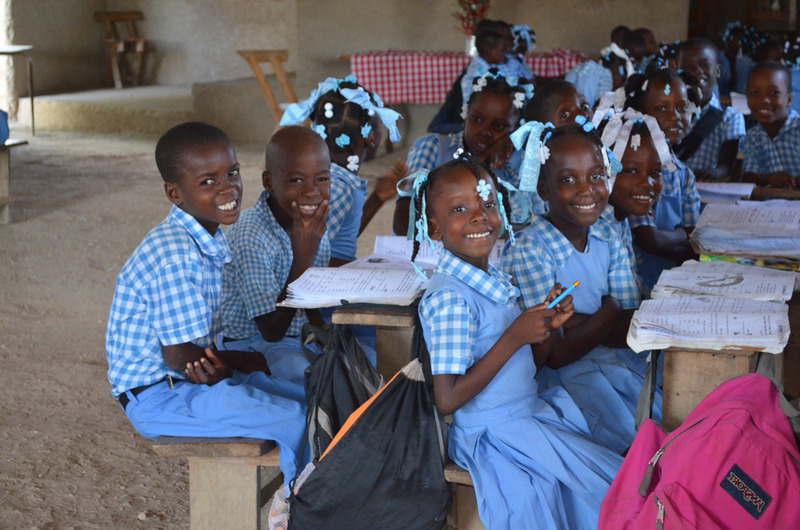 Current total enrollment is 528 students taught by our teaching staff of 53 local Haitian teachers. Want to keep up with the latest news and ministry opportunities available with Hope For La Gonave? Contact us or visit our Facebook page and read about our most recent program updates and needs. 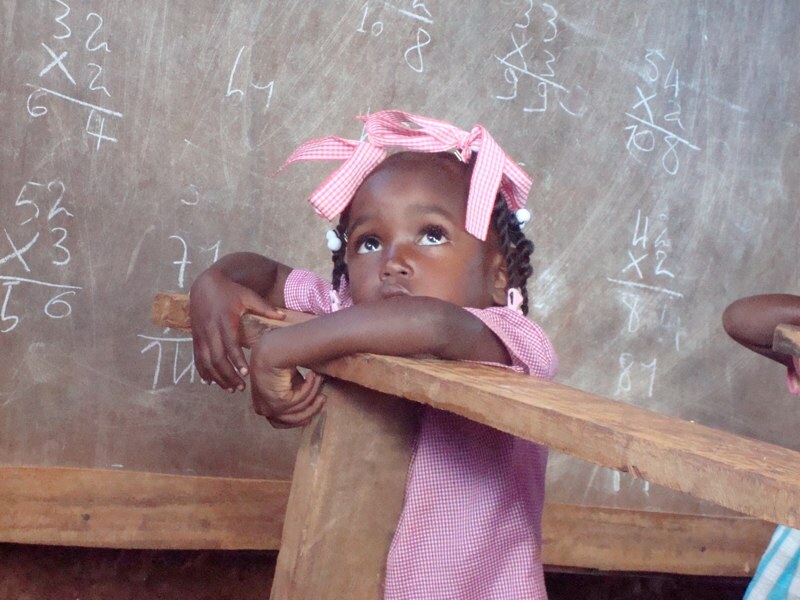 We appreciate your support which allows us to continue providing education in these most remote areas of Haiti. With your help we will continue to provide jobs, nutritional programs, and medical and dental support that is currently provided for children within our schools. You may choose to designate your giving to sponsor a child, or to our general ministry fund. This ministry exists today as a result of the life, death, and legacy of missionary Matt Baugh. Matt was killed on May 4th 2006 as a result of injuries sustained after his motorcycled collided with a truck. At 37 years old, Matt died in the arms of his wife Shannon while in route to the hospital. Prior to his death, Matt voiced his burden for the youth of La Gonave, particularly in the most remote areas who had little to no opportunity for a solid education. Preparing the youth of Lagonave to become responsible, contributing citizens and leaders who are guided by the truth of God.